KSI's vision is to educate a community of global citizens by providing them with opportunities to be all they can be and inspiring them to make a positive difference in a changing world. 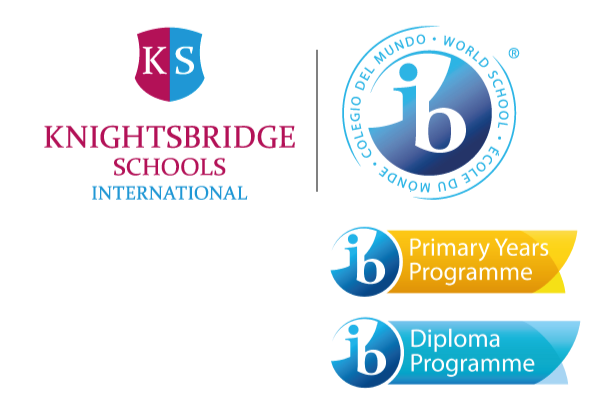 KSI Bogota is a proud supporter of the KSI Alexandra Foto Social Programme. Alexandra was an exceptional young woman who dedicated her life to helping children around the world. She was a World Vision Ambassador, a leader and organiser. She travelled to Kenya, the Dominican Republic, Mexico, and Brazil, to advocate on behalf of children in poverty. The social programme was setup in 2015 to honour Alexandra and allow her legacy. The social programme supports underprivileged children living in Guaymaral. Through the KSI community, 21 students are supported through donations. Our KSI Bogota students work with the Alex Fotos students throughout the year. This is a great opportunity to cultivate the value of community service and action in our students. Those wishing to remember Alex and want to make a change in the world as she did, are asked to donate using the link below.